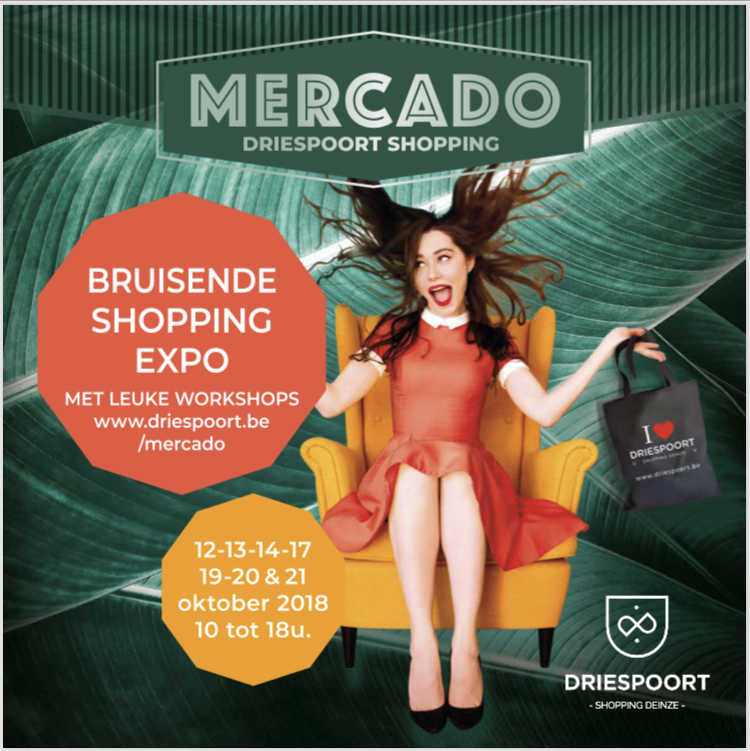 Pursalis was present 12-13-14 October​ 2018 with its pure natural and organic products 12-13-14 October 2018 @Mercado Driespoort shopping Deinze. Many thanks for visiting my booth! 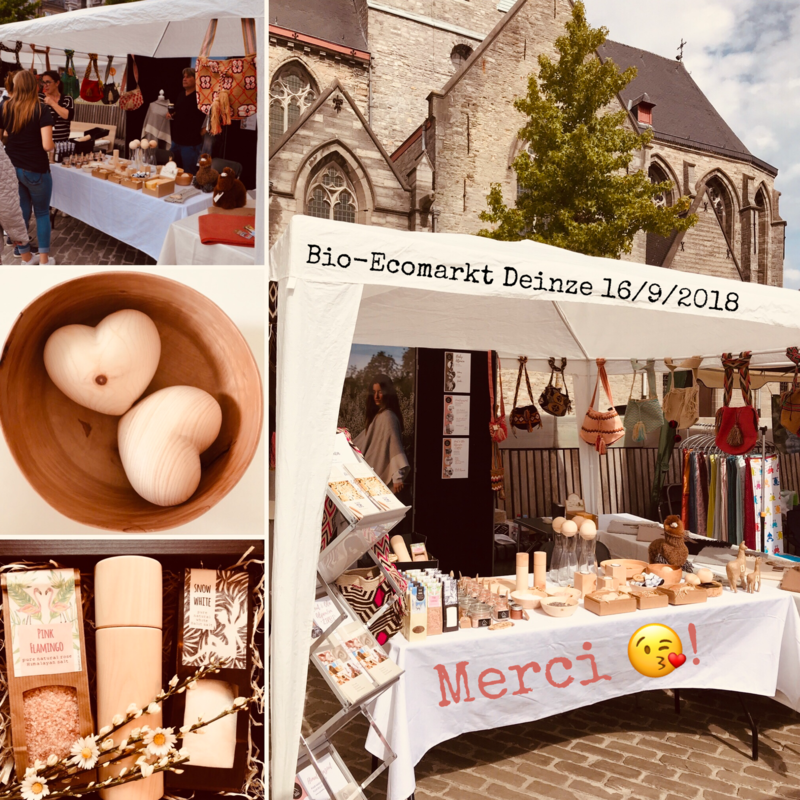 Pursalis at the Bio-Eco market in Deinze, Belgium, 16 September 2018, with pure alpaca, pure wood, pure salt, pure handmade products. Thanks for your great interest and happy sunny day! 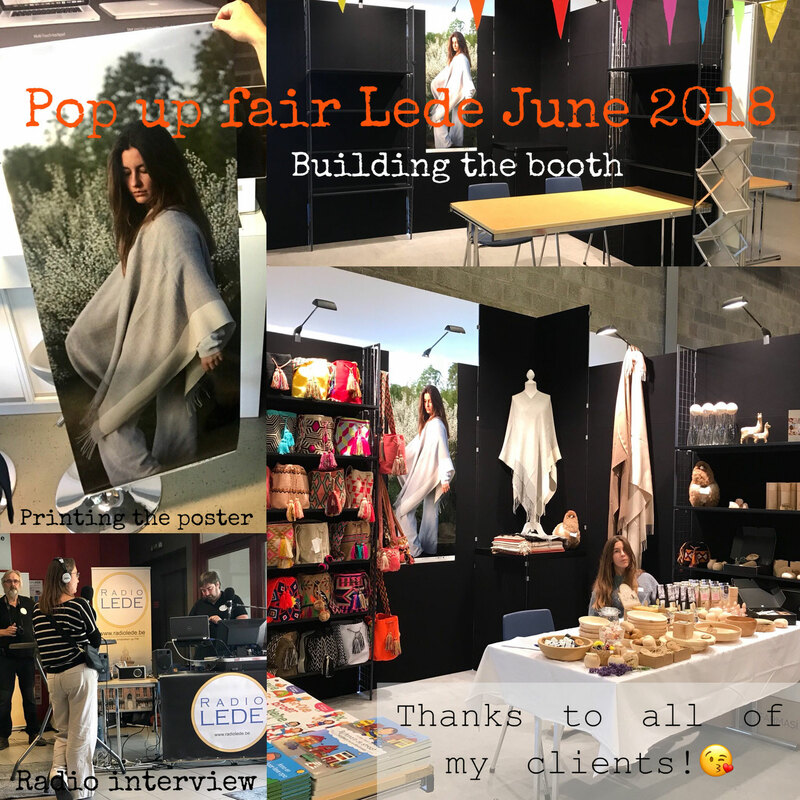 Pursalis on the Pop-up fair in Lede, 24 June 2018, with pure alpaca, pure wood, pure salt, pure handmade products: Enjoyed the good atmosphere and positive reactions. 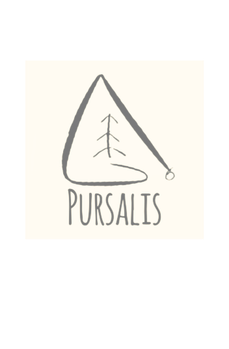 Many thanks to all of my customers visiting the Pursalis booth!